Bubble tea has become such a huge part of our lives that it almost feels unnatural to lepak at shopping malls without buying one. However, we do need to consume them in moderation because it’s not exactly the healthiest drink around. 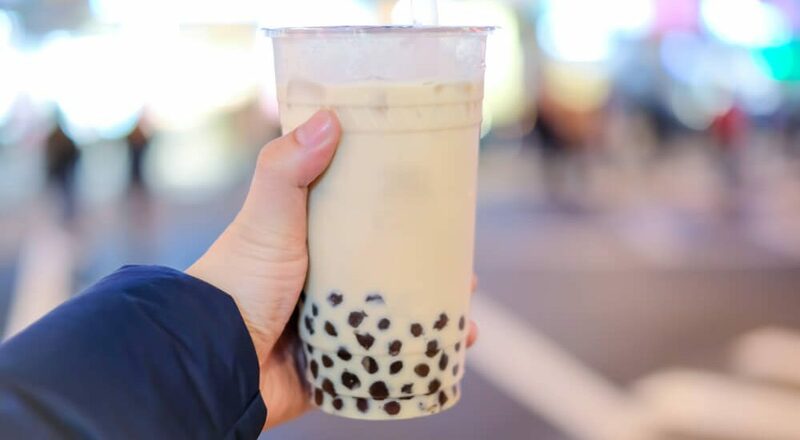 According to See Hua, nutritionists have labelled bubble tea as the worst drink ever because it contains high levels of sugar and trans fats, which are needless to say, bad for our health. 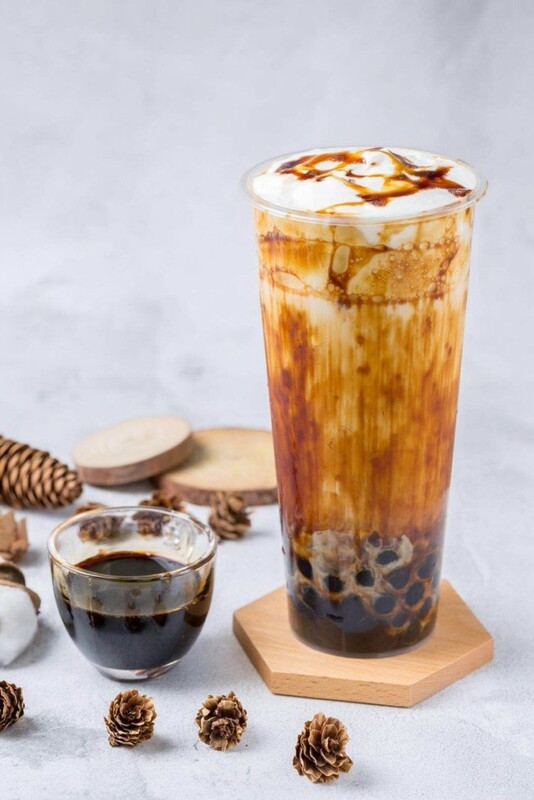 Past research has shown that a cup of bubble tea with regular sweetness level contains 34 grams of sugar, which takes up 68 per cent of the recommended intake of sugar by the World Health Organisation (WHO). FYI, 50 grams is the maximum amount of sugar we should be consuming per day and after chugging down a cup of bubble tea, we will be left with a small quota for sugar intake, which will inevitably lead to excessive consumption of sugar since Malaysian food is usually on the sweeter side. 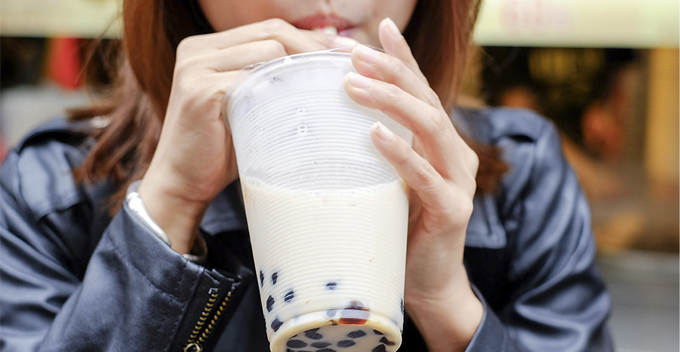 Another ‘killer’ in bubble milk tea is trans fats. It is produced through an industrial process and is widely used in the food & beverage industry to enhance the taste and texture of food. 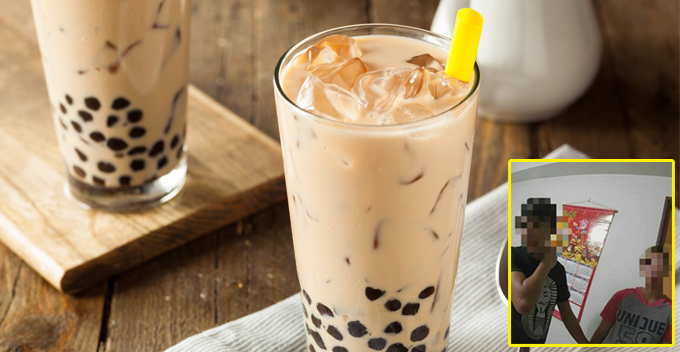 Having said that, we’re not asking you to completely cut out bubble tea from your life because that would be impossible! What you can do, however, is to ask for less sugar and drink it less frequently! Know someone who lives and breathes bubble tea? Tag them in the comments!